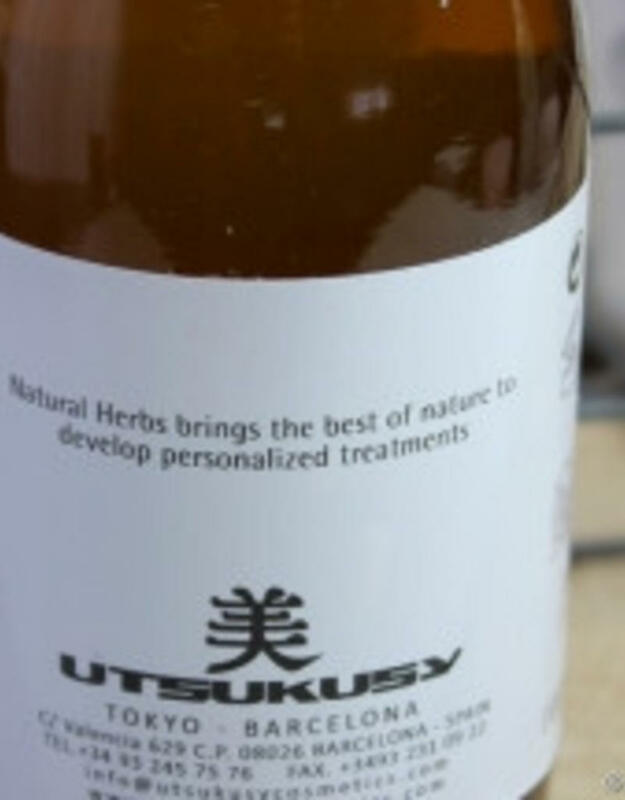 Utsukusy Violets hydrolate mixed with Utsukusy horsetail powder gives a great result in red and irritated scalp and facial skin. 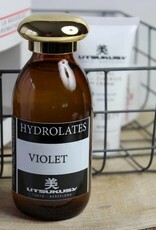 By itself violets hydrolate works well with acne, blackheads and oily, but also dehydrated skin. 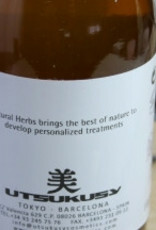 It allows the skin to contract without drying it. 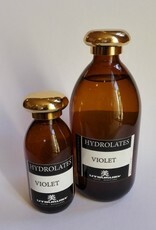 Violets hydrolate is suitable for all skin types. 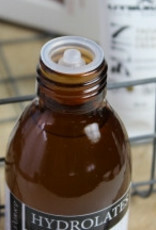 It is an excellent hydrolate for those hot summer days where sweat can cause pimples on your face, neck and decolete. 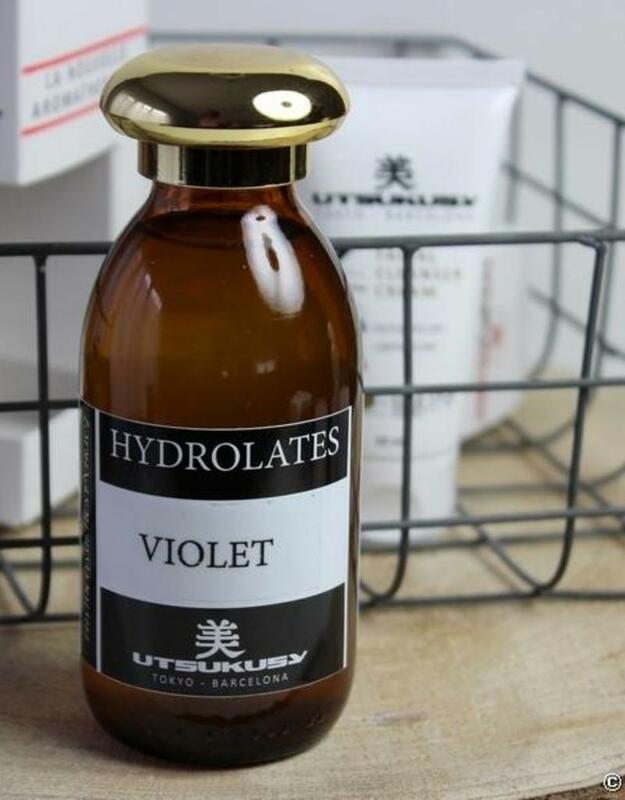 Violets hydrolate decreases perspiration and reduces pimples and blackheads. 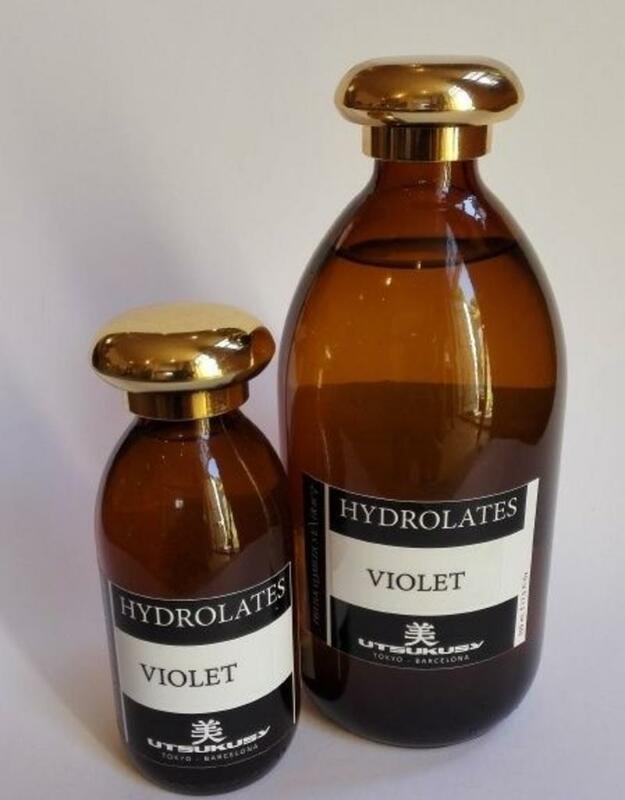 Gargle with violets hydrolate brings a softening and a relaxed feel when you have gum desease. 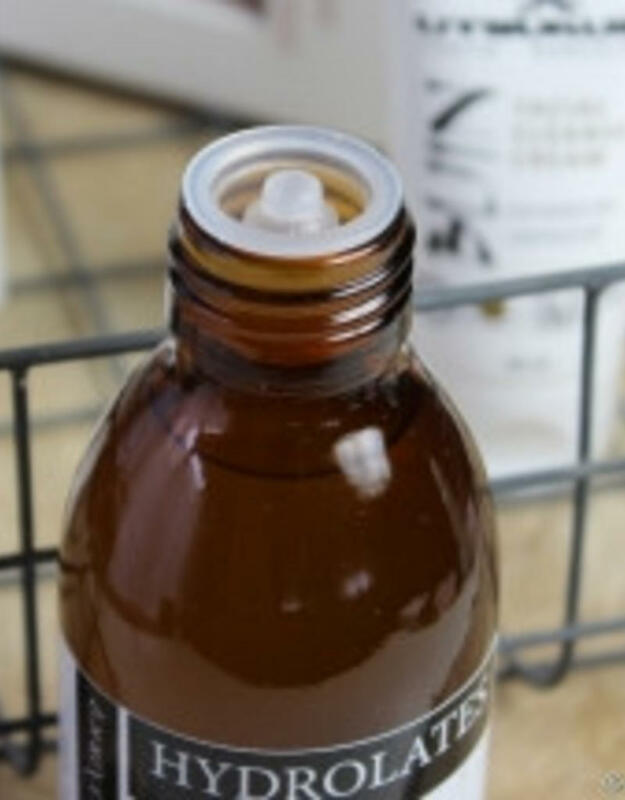 When you have a "night out" after a hard day's s work a sprinkling or spraying of violets hydrolate on your head, hair or body will give you the necessary rest, relaxation and new energy to enjoy the night.